Results of all events which take advantage of our special Computerized Timing equipment will be posted here within a week of the event's completion. Please note that results of some events will also be posted on www.active.com. to request corrections on these results. 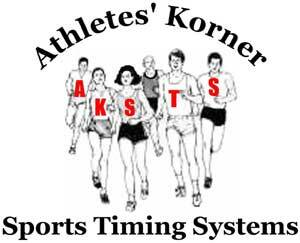 © 2017 Athlete's Korner Sports Timing Systems, Inc.